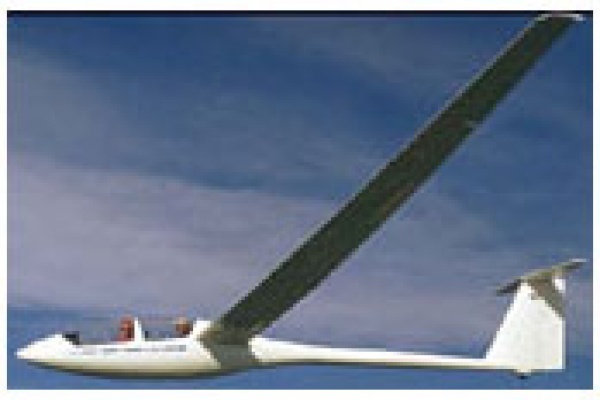 Live the experience of a glider flight. Get towed to 2500 feet by the tow plane then glide in silence and admire the beautiful scenery. Approximative flight lenght of 30 minutes.